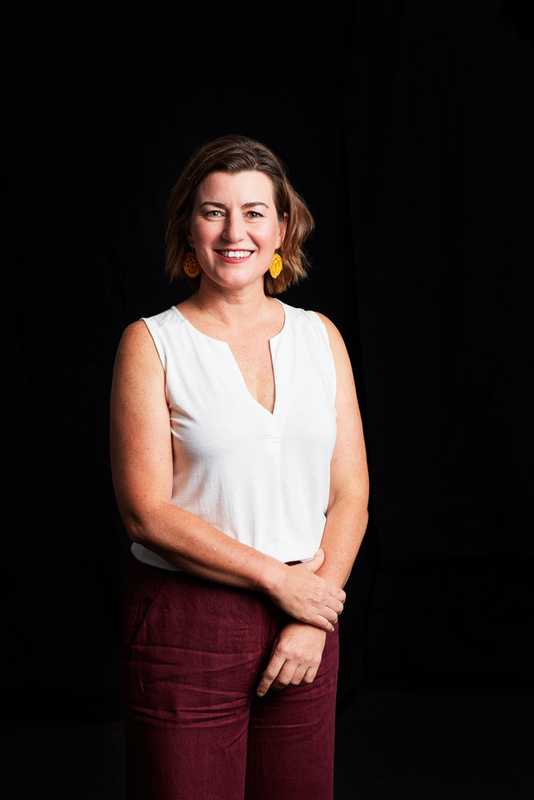 Landscape architect, former employee of the Integrated Design Commission in South Australia and Tell Henry co-founder, Sharon Mackay reflects on the how working on the big picture made her see opportunities on the ground. When my Canadian partner and I arrived in Adelaide 14 years ago the city was ripe with potential. The state’s strategic plan valued health, education and innovative ideas; including targets to enhance the design of public space, improve our cycling culture, and promote a vibrant and energetic festival state. The vision was to deliver ‘a future shaped by choice, not chance’. South Australia was investing in design, it’s creative industries and the environment to help improve people’s lives and well-being, mitigate urban sprawl and encourage people to spend more time in their city and its parklands. of the Integrated Design Commission in South Australia, and is one of the hosts of Network 10’s Australia by Design TV show. Over time, my interest has grown beyond beautiful physical spaces and functional places to understand design at the macro level. It is so important for South Australia to understand how our city is shaped and by whom. Design can drive innovation, there’s no doubt it creates efficiencies, and I believe it adds value to every level of the South Australian economy it touches. In 2015, the confluence of federal, state and local government, underpinned by design thinking, came together as the Integrated Design Commission’s ‘5000+ An Integrated Design Strategy for Inner Adelaide’. As a project about city renewal, it was a unique platform that gave us the ability to partner across public, private and community divides. Thousands of people came together to speculate about our collective values and how these might become tangibly reflected in the future of our city. During this heady time, South Australians explored how we might live in denser communities, with an integrated public realm that encourages a vibrant urban life connected by efficient and effective public transport. A specific and life-changing moment for me though was the cultural mapping exercise ‘5000+’ undertook of Kent Town. Kent Town almost touches the city. It’s a tiny neighbourhood that’s facing significant change to the fabric of its built environment but presently shelters and supports a significant cluster of unique and creative businesses. While the ‘5000+’ mapping project was ultimately cut short – the process fostered real community and business networks, and should claim some credit for the Norwood Payneham and St Peters council’s focus on creative industries. This focus created a window for my partner and I, and some friends, to transform an industrial mechanics warehouse – destined to be erased – into a new use in the form of an art gallery, café and graphic design studio. It was in the nexus of these changes that Tell Henry, a specialty coffee shop, was born in Kent Town. I’m proud Tell Henry has been embraced and become a hub for locals and a type of ‘town square’ for creative professionals. 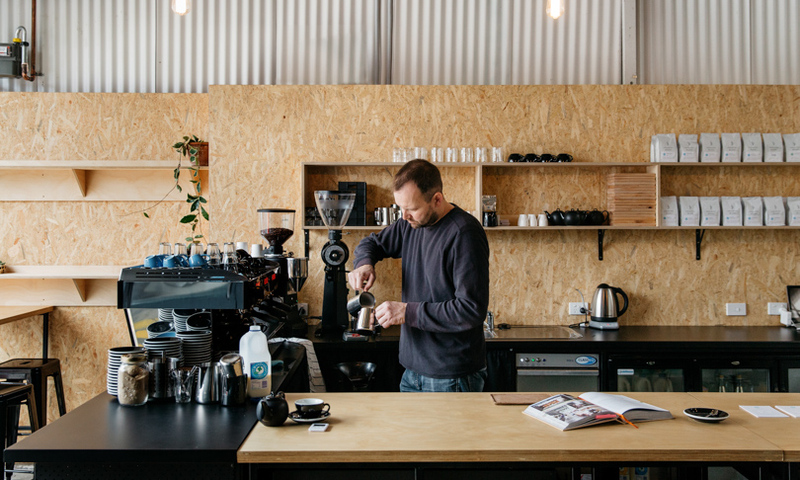 A coffee shop has become the fine grain embodiment of the broadscale vision ‘5000+’ had for the city – a unique sort of place straddling both the public and private realm, where community can come together to share stories, do business and thrive through collaboration. Tell Henry has solidified my belief in the bigger picture and impact of design thinking for society as a whole. Planning, business, and government can engage with each other and the community to achieve valuable outcomes when a shared and robust framework exists. My experience tells me we can and should continue to develop and design such a platform. South Australia can do better than thumbs up or thumbs down decision making and binary solutions to present day challenges. We must design a more positive discourse for all to participate in – a framework and blueprint for the Adelaide we have now and the Adelaide we want in the future.